This month is my birthday month! In honor of my fabulous birthday, I thought it would be fun to celebrate with a giveaway to thank all of you lovely readers who leave comments, some I have known for quite a while and some I've just met. Then there are the many readers who only read. I appreciate all of you and thank you from the bottom of my heart. For three other winners, I will send you a packet of six photo note cards. I have been busy this past weekend making them. So what do you have to do to win? Well leave a comment on the blog of course-simple as that. 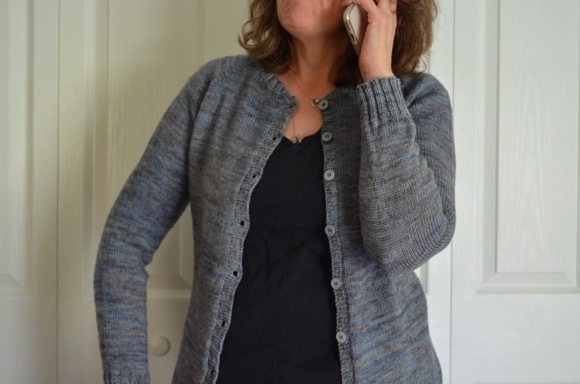 Please make sure you have an email address or a ravelry name in the comment so I can get in touch with you. I will use a random number generator to pick the winners. I will close the comments on November 17th in the evening and announce a winner on November 18th in a new post. Oh Karen, how sweet, the yarn and the cards are all amazing. Happy birthday month. My middle sister shares this month with you, her birthday was on the 8th. Karen...although I've only "known" you a short time, this just sounds like something you would do! :) After that nightmare you had the other night about lace yarn I can't imagine parting with some...but that is just the way you are! And it looks as ifyou and I have been doing some of the same things in o ur workshops. 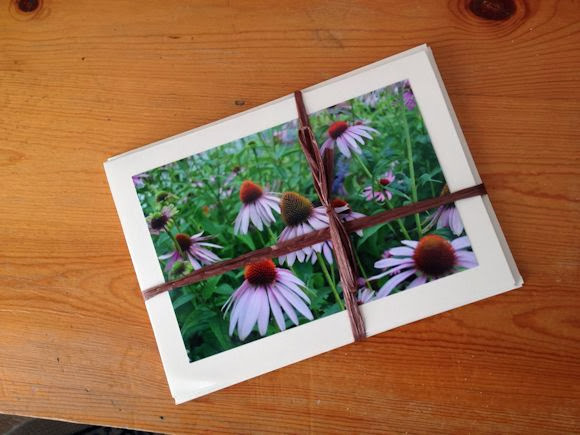 I made some note cards last evening as well, using my husband's beautiful photography work! Happy Birthday month to you. Is your birthday the 18th? HAPPY BIRTH MONTH! I celebrate mine the whole month of August! You deserve an entire month! The yarn is beautiful. Karen, how sweet of you to host a giveaway in honor of your birthday. Such beautiful yarn and note cards, too. Hope you have a great birthday month and birthday! We all deserve a month of celebration! Enjoy your month, as well as your special day when it come along! Happy birthday and those are nice prizes. I'm squaregrannie on Ravelry. Well, HAPPY BIRTHDAY! My son shares this month with you. Thank you for the chance to win something in honor of your birthday. I enjoy your blog and get it in my RSS feed. Happy Birthday month!!! Maybe this new baby will share the month with you! You are so generous. The yarn is beautiful! What day is your BD? My husband's is the 18th, and I'm busy getting some things ready for him! 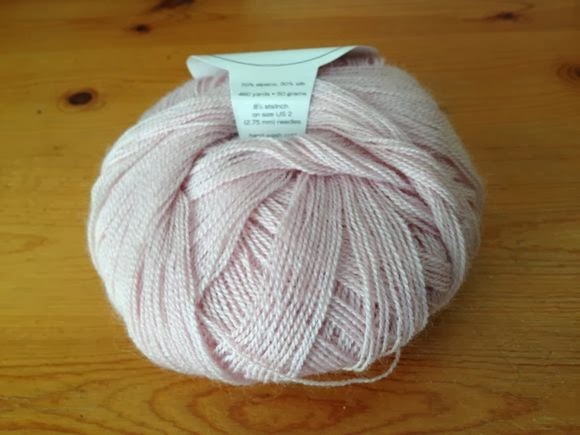 I discovered your blog a few weeks ago through ravelry - love your posts and especially your photos - very soothing. I think my first comment got eaten?? I hope this isnt a double post. Anyway all I said in the last was that this is a really generous giveaway and to have a great month....only more eloquent......so thank you and I hope you have a great time. Hurray for fall birthdays!! I'm an October baby, and I have always loved the fall. It did my head in to move Down Under and have a spring birthday. Happy happy birthday month to you, I love reading your blog and seeing what you are up to. Your so sweet..giving presents on your birthday!! I hope your Birthday is truly blessed with all the things you love most! I have loved reading your blog and getting to know you "here" in this space. Happy Birthday to you! The cards are just beautiful! What a lovely giveaway! Happy birthday month! Yay for birthdays! How sweet of you to give US something for your birthday! Wishing you a Happy Birthday! I enjoy reading your blog! Happy Birthday!!!!!!!!! The yarn and cards look lovely. Hope to be a winner! You have beautiful photos. I'm glad I was blog-surfing ! I hope you have a lovely birthday!!! Happy birthday month! What a nice time of the year for a celebration! Have a fabulous birthday if you haven't already! Happy Birthday to you! What a wonderful thing to do! 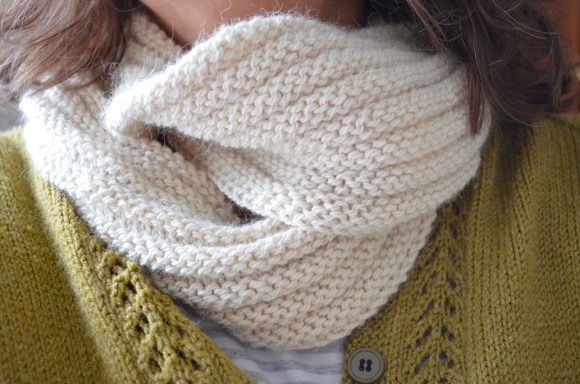 I am TaraChristiane on Ravelry. ps your effortless cardigan is going to be perfect for that Thanksgiving dinner. Great idea for your birthday month! Many happy returns to you, Karen! Happy Birthday! My mom's birthday was this month and she would be 101 if she was still with us. I would be so excited to win the yarn. I have to buy yarn from Michael's or some place like that and have never had wonderful yarn like you use. I am so thankful that I came to your blog today and just got in under the wire.